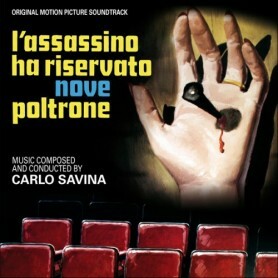 The German label Chris' Soundtrack Corner continues its successful crusade to openly flaunt the exceptional precociousness of Italian film scores of the 1970s with A PUGNI NUDI - a stunningly appropriate follow-up to their 2010 release of the orchestral funk masterwork VAI GORILLA. 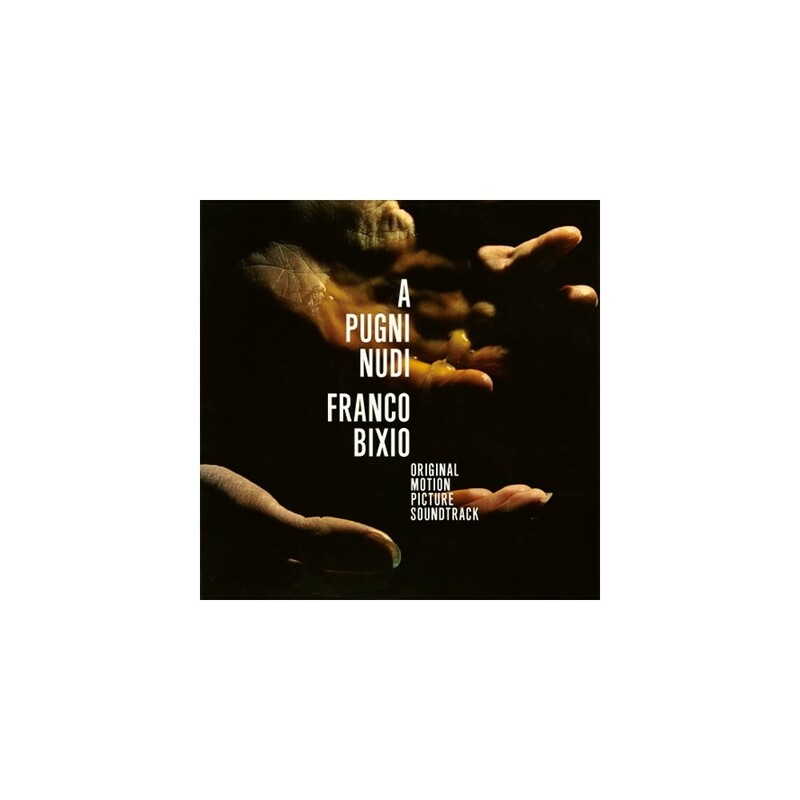 Where that hot gem showcased the collaborative magic of Bixio, Frizzi and Tempera, this latest CD allows composer and music mogul Franco Bixio to strut his considerable stuff solo. 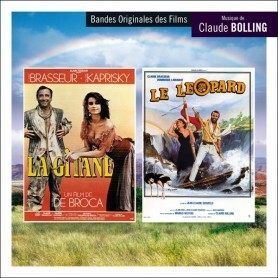 Salvaged (and expanded) from a top-rare Cinevox LP - and a practically lost 1974 film - Bixio's effort is an example of an artist finding just the right assignment and at just the right time; clearly the composer is here at the peak of his powers! Much like his peer Franco Micalzzi, Bixio was an Italian musician with an intense affinity for the sounds of modern Black American music, and as with VAI GORILLA this too is prime-cut R&B and funk, fused with jazz and voiced through the sophisticated palette of a full studio orchestra. For all lovers of high end blaxploitation film music A PUGNI NUDI is going to be a revelation. Tracks such as A Fist In The Thought, Underworld and Dog's Heart call to mind names behind the very best of the 1970s interface of Afro-American funk with the then prevalent Hollywood/big-band procedurals: Barry White, Isaac Hayes, Curtis Mayfield and even Marvin Gayes' with his legendary TROUBLE MAN. 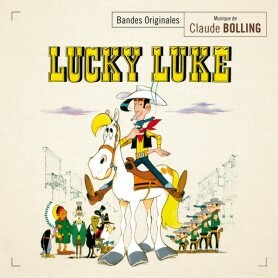 While these acutely swinging elements of the score are what Bixio used to put an overtly expressive face to the narrative, he also skillfully fleshed out the body with a series of more traditional orchestral themes in a familiar and intensely satisfying Silver Age modality. The story, rumored to be loosely based on screenwriter Enzo Pulcrano's experiences as a professional boxer, is a rich drama in the vein of classic pugilist films such as ROCKY and Bixio crafted mature, cultivated articulations of tragedy, nobility, sacrifice and finally remorse. Perhaps more importantly than anything else A PUGNI NUDI should forever shift Franco Bixio's status from being a second-tier Italian film composer to the ranks of the A-list. It's about time. 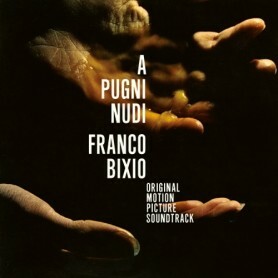 The original recording of A PUGNI NUDI was scrupulously directed by Bixio's long-time partner Vince Tempera, and this digital remastering offers four previously unheard bonus cuts.